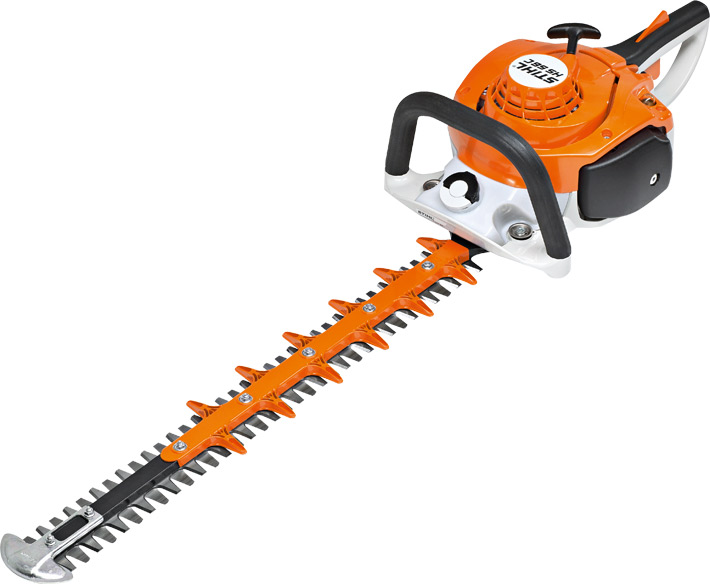 The STIHL HS 56 C-E is the first petrol hedge trimmer designed for semi-professional use. 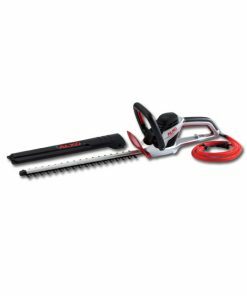 If you are looking for a robust, lightweight hedge trimmer that is easy to start and a dream to use then look no further. 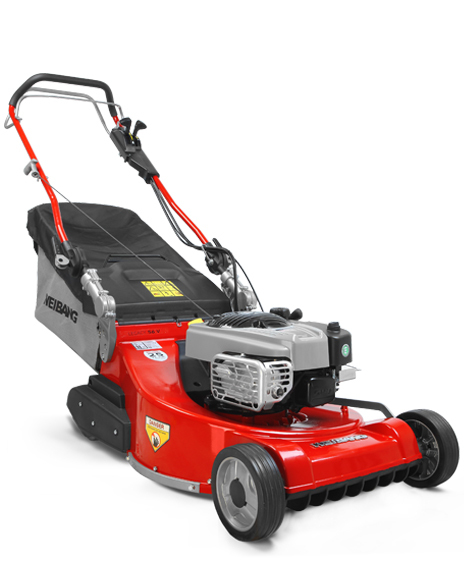 A number of standard features such as ErgoStart, anti-vibration system, double-sided cutter blades and the ergonomic loop make the HS 56 C-E the tool of choice for land owners and professional gardeners. The cutting blade is sharpened on both sides. The sophisticated blade geometry makes for a job well done. 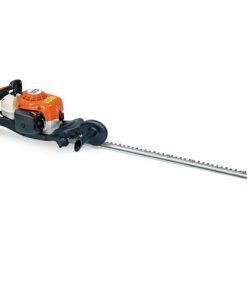 The STIHL 2-mix engine specially designed for the new generation of hedge trimmer combines low consumption and emissions ​​with low weight and excellent acceleration. 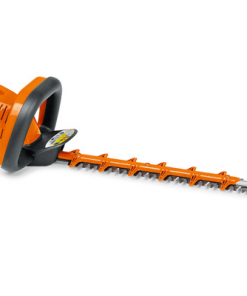 There are also always sufficient power reserves for cutting thicker shrubs. Intense vibration at the handles of power tools can lead to long-term effects on blood vessels in the hands and arms. STIHL has therefore developed an effective anti-vibration system whereby the oscillations from the machine’s engine are dampened which significantly reduces vibrations at the handles. Ensures longer cleaning intervals and better protection of the engine. Patented special filler caps for fuel and oil. These filler caps can be opened and closed again quickly and easily, without tools.